Naveen is the founder of InMobi. 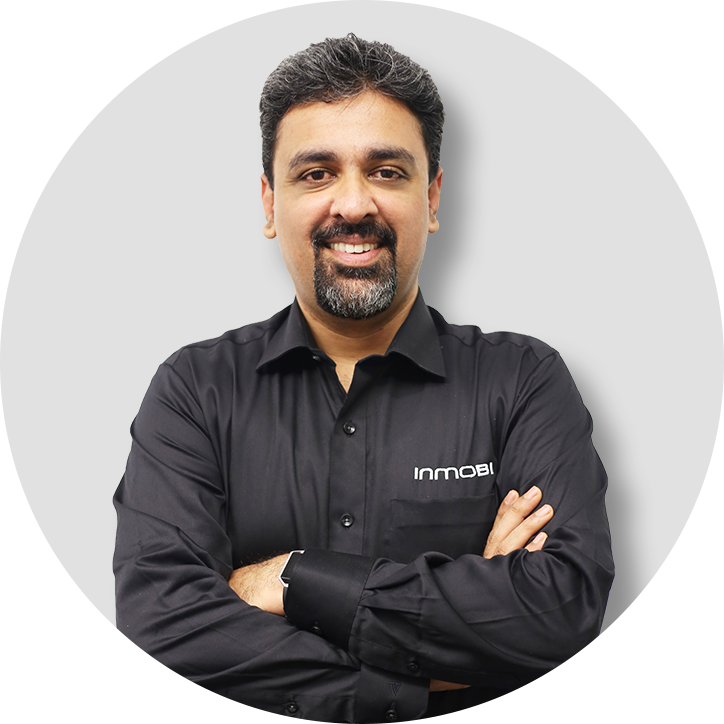 His philosophy of constant innovation and disruption is embedded deep into the DNA of InMobians and is resonated across InMobi. His dream is to re-imagine advertising in a truly ‘user-first’ way and unlock the true potential of the mobile ecosystem. He has a Bachelor’s degree from Indian Institute of Technology, Kanpur (IIT) and a Master’s degree in Business Administration from Harvard Business School, where he was also bestowed with the Dean’s Award, for his exceptional leadership and contribution. In 2013, his alma mater, Indian Institute of Technology, Kanpur also honored him with the esteemed ‘Distinguished Alumnus Award’ for his excellence in entrepreneurship. Naveen is involved in the fueling of around 30 start-ups as yet in India and has personally invested and supported several start-ups like NestAway, SlideRule, Mettl, Moneysights, Bombay Canteen, Zimmber, Razorpay etc. A believer that start-ups will be the pillars of growing India, he co-founded iSPIRT, which is a change agent with the brain of a think tank and aims to address government policy, create market catalysts, and grow the maturity of product entrepreneurs in order to transform India into a hub for new generation software products. He also founded and chairs a U.S.-based nonprofit called India School Fund which funds and sets up schools in rural India, a cause he cares deeply for. An avid fan of cricket, Naveen is a fitness enthusiast and his early morning routine alternates between a long run outdoors and a cycling trip around the less crowded parts of the city. 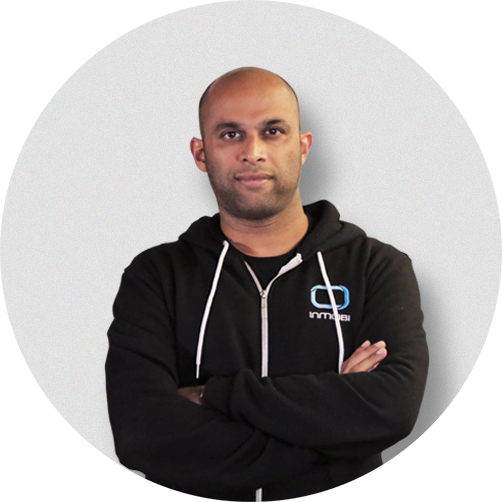 Piyush is responsible for the vision, strategy, and execution of all things Marketing Cloud and Data Cloud. Before taking up this role, he spearheaded the product team as the Chief Product Officer and also lead the Performance Advertising business. Piyush was also instrumental in the launching InMobi SmartPay, a mobile payment solution. Piyush strongly believes that advertising when done right will have the perfect mix of art and science, thus making it appealing to every user who interacts with ads. Piyush takes an active interest in talking to app developers across the world and has featured as a speaker in various international forums across GMIC, Slush, Game Developer Conference amongst many others. Prior to joining InMobi, he served as Associate Vice President at Deutsche Bank, where he was a part of the core team that established their Payments & Private Banking business in India. Piyush also founded an educational portal and youth marketing venture called LearningSpiral, which saw him recognized by Business World as one of India’s Innovative Youth Entrepreneurs. Outside of work, Piyush takes great interest in nurturing product startups in India and mentoring young entrepreneurs. Married with two kids, Piyush has an MBA in Strategy and Marketing from the Indian School of Business (ISB), Hyderabad and was president of the ISB Alumni chapter. Ravi Krishnaswamy is the Chief Technology Officer at InMobi. He leads the company’s technology strategy and innovation agenda, supporting the organization’s tech vision in big data and AI. Ravi has a proven track record of developing high octane technology innovation through engineering excellence and his experience as a strategic technology leader over his two-decade long career has made him a true tech-veteran. Before joining InMobi, Ravi was the senior vice president at Flipkart, leading the infrastructure and platforms group, and also headed the e-commerce provider’s logistics wing. Prior to Flipkart, he spent 15 years at Microsoft R&D, where he led various broad scoped charters and the Azure-IDC engineering team building their next generation cutting edge cloud OS platforms. Ravi also pioneered the strategic evolution of the .NET platform and ecosystem during his tenure leading the .NET framework core charter. 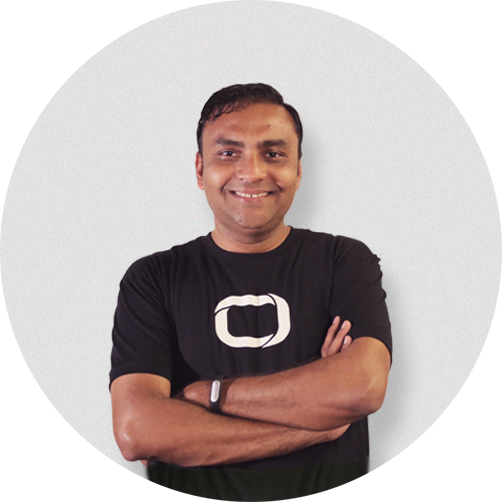 Ravi co-founded a technology start-up in the bay area in the mid-90s, specializing in mobile enterprise network management. As an entrepreneurial enthusiast and angel investor, Ravi mentors technology startups in his spare time and is also an advisor to startups like BookMEDs, Xampr among others. He holds a Master’s degree in Computer Science from the University of Illinois. Marc is the Chief Financial Officer. Marc oversees all financial aspects at InMobi including M&A decision-making and global growth as the company continues to expand. Marc has over two decades of experience working in investment banking focused on growth companies. In the past, he has advised more than 100 clients in transactions totaling over USD $25 billion. In his last stint, he served as Managing Director and Co-Head of Piper Jaffray’s Technology Investment Banking Group. His transaction experience includes advising on M&A, IPOs and raising private capital across the U.S., Europe, and Asia. Before Piper Jaffray, Steifman was Managing Director at Jefferies and Co. and Bear Stearns, and Vice President at Prudential Securities. 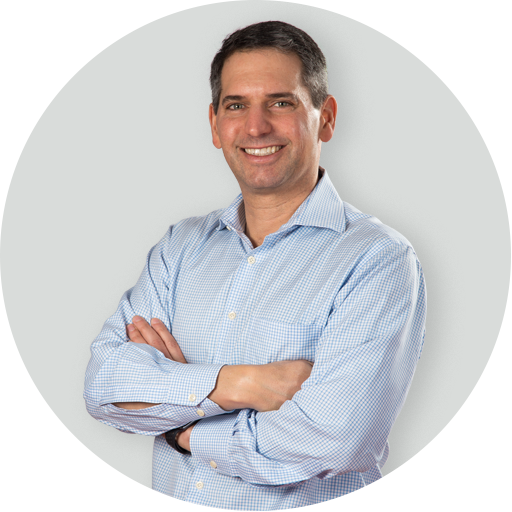 Marc graduated with an AB in Economics from Dartmouth College, and received an MBA in Accounting and Finance from the University of Chicago Booth School of Business. He was a linebacker on two championship football teams at Dartmouth but now enjoys a quiet jog, skiing and is learning the guitar. Anne is the Senior Vice President of Global Brand & Programmatic at InMobi. In this role, she oversees InMobi Exchange, Brand sales in North America and Europe, and also leads InMobi's global Brand strategy. Prior to InMobi, Anne managed revenue for Yahoo! as Vice President of Category and Sales Intelligence, providing strategic insights and digital media solutions to leading brands and agencies. 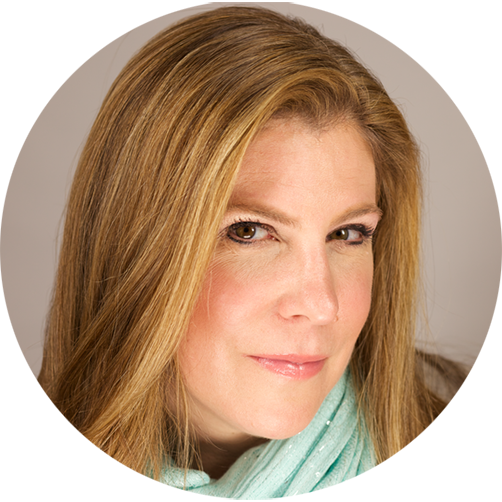 A digital-media industry veteran of over 15 years, Anne’s experience also includes founding an e-commerce company and directing publisher development at what is now most famously known as Elon Musk's first start-up, Zip2. Her prolific experience and industry knowledge has seen Anne feature on Business Insider’s list of Most Powerful Women in Advertising and serve on the board of the Mobile Marketing Association. Anne holds a Bachelor’s Degree in Economics from Georgetown University. She is an avid wine collector, a Duplicate Bridge enthusiast, and a proud mother of three children. Rajiv is the Senior Vice President of Data Sciences and Marketplace at InMobi. 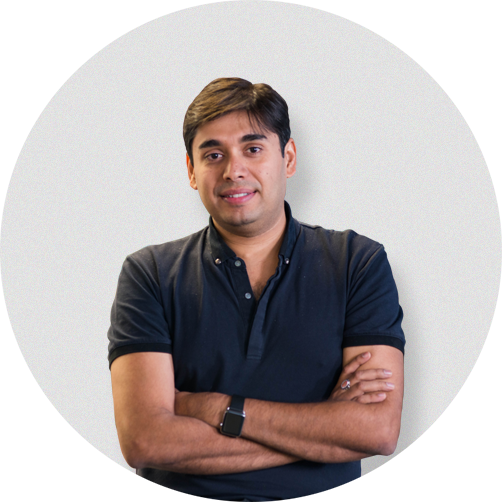 For Data Sciences, he looks after machine learning at InMobi and in his Marketplace function, Rajiv oversees global network optimization, management, and quality. Before he joined InMobi, Rajiv co-founded Mertado, a social shopping platform that was bought over by Groupon. 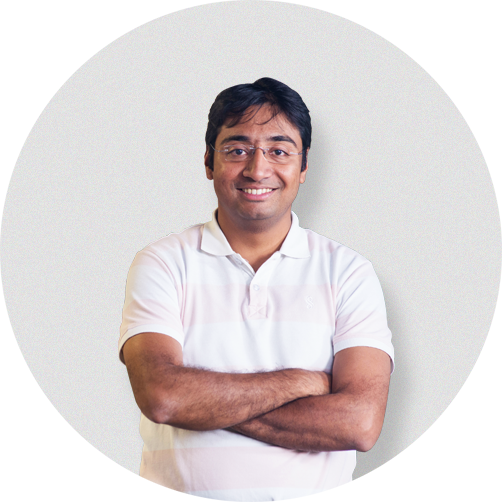 Post the acquisition, Rajiv worked with Groupon as a Data Scientist in their Palo Alto office. Rajiv has built an eight-year career in data sciences and analytics, and is deeply passionate about the potential that information untouched by hand has to improve our lives. He believes that the future will belong to the collective consciousness telling us what we want to know when we want to know it. 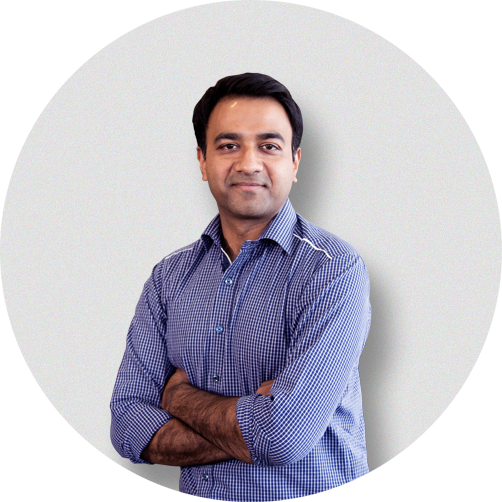 Rajiv has an undergraduate degree in Physics from the Indian Institute of Technology, Kanpur. After a brief corporate stint as an analyst with McKinsey, he returned to academia and did a Ph.D. in Theoretical Physics at the University of Colorado at Boulder. When Rajiv isn’t working on cutting edge science for InMobi, He works on cutting-edge science for himself. Building real life quantum computers, making machines talk to computers, creating vacuum systems at 10^-10 torr, and playing the guitar and are few things he enjoys doing. Jessie is the Senior Vice President and General Manager of InMobi Greater China. She looks after the overall strategy and execution of InMobi business in the region and has built InMobi into one of the largest mobile ad platforms in China. 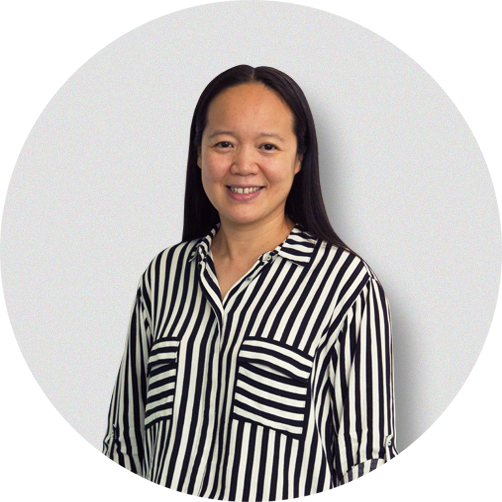 With a fantastic track record in general management and business operations in China, Jessie brings extensive experience in mobile. Before InMobi, she was the General Manager, Business Development and Vice President of the TOM Group, in charge of mobile internet business development and new media business. Before this, Jessie was the Chief Operating Officer at Sky Flying Media Group, responsible for their overall business. Jessie has also worked at McKinsey & Company as their Senior Engagement Manager. An active and sought-after member of the mobile community, Jessie sits on the MMA China Board of Directors and is the Chairperson of the Great Wall Club, a mobile marketing and advertising association in China. Jessie holds an MBA degree from MIT Sloan School of Management. Mohit is the Co-Founder at InMobi. Before InMobi, Mohit managed technology operations at Virgin Mobile, designing and deploying their post-paid billing system and their pre-paid revenue recognition system. Mohit earlier worked at AT&T and has contributed to many patents filed in the telecommunications area. Fascinated by small ideas that turned into global powerhouses, and innovation, simplicity, and the potential of technology have always been his passions. InMobi is a both a passion and a dream come true for him. 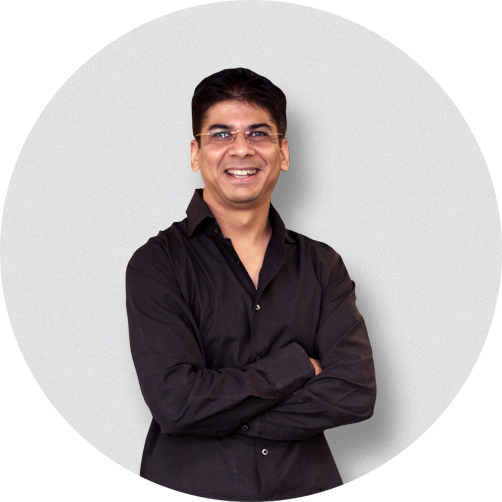 Mohit has a bachelor’s degree in Engineering from the Indian Institute of Technology, Roorkee. Mohit’s passion for technology doesn’t stop at work and is always on the look-out for ways that he can use it to make his life easier. Amit is a Co-Founder at InMobi. Post his graduation, Amit chose to stay away from the conventional low-risk approach of working with large companies and decided to opt for a career with startups to fulfill his desire to learn a few tricks on running a business. The passion of entrepreneurship really took over him within a few years and he founded a product company called AnalyticsWorks, that created a business intelligence platform focused on media, retail and commerce. Post this, Amit was fascinated by the exponential growth of mobile phones and believed strongly that this device would bring fundamental changes to the world and thus embarked on the journey to start InMobi. Amit has been playing an active part in building a vibrant startup ecosystem. He is an angel investor and also advises young entrepreneurs on the various aspects of running a startup. Amit has a bachelor’s degree in Mechanical Engineering from the Indian Institute of Technology, Kanpur.